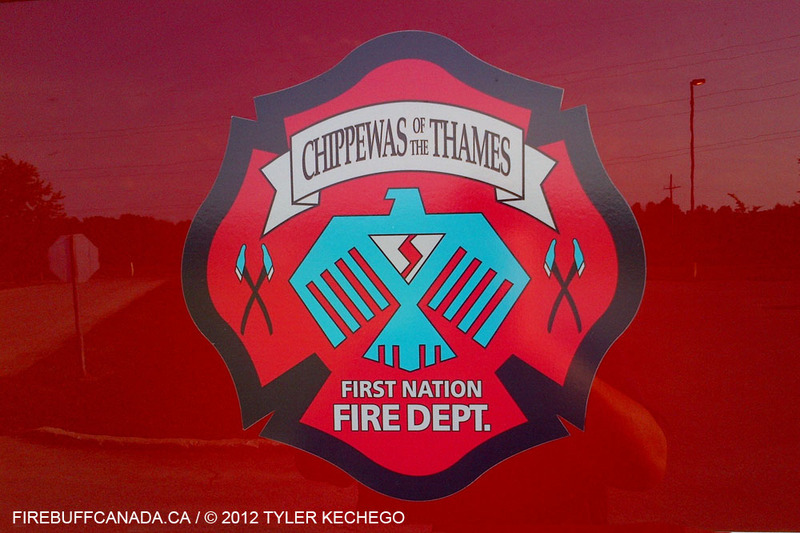 The Chippewa Fire Department (CFD) provides volunteer fire prevention, suppression and rescue services to the residents of the Chippewas of the Thames First Nation and Munsee-Delaware Nation. To continue transforming todays fire/rescue service into a progressive, proactive and professional service; services that will exceed todays demands, and meet tomorrows. To contribute to an environment that is safe from fire and other public safety hazards by providing leadership and expertise in the reduction and elimination of these hazards. Our Department values describe how we approach performing our mission, and how we will proceed toward our vision. We are devoted to serving our membership and to exceeding their expectations. We are committed to our membership and to their service, progress, & safety. We will always strive to provide prompt, professional service to the best of our abilities. We constantly explore new concepts and methods in order to increase our efficiency and/or effectiveness. We aggressively seek and accept partnerships to improve the quality of our organization and service. We act ethically, we are honest, we keep our word, and we take full responsibility for our actions. Randy Albert, Matthew Riley, Colton Hendrick, Kirk French. Austin Henry, Dwayne Kechego, Lindsay Riley, Terri fisher, Jimmy Mconnel, Murray (Bear) Kechego, Cameron Nelson, Matthew French, Kyle French. 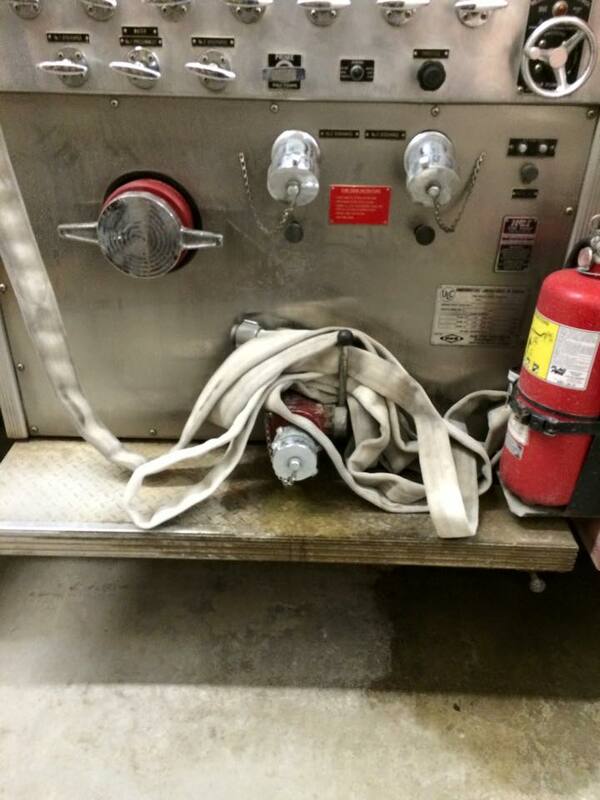 The CFD is active in the community. You’ll find us at most community events taking part in some form or another. If you’re planning an event in which you would like to invite the CFD please contact either the Fire Chief or Deputy Fire Chief.